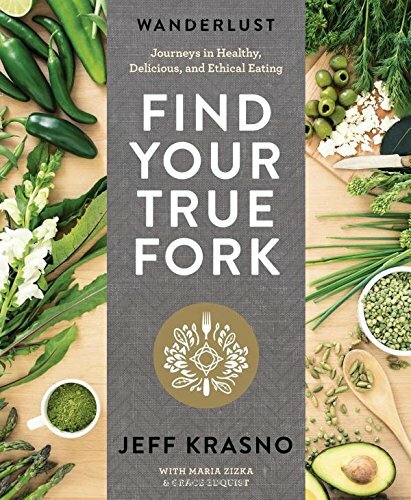 From Jeff Krasno, author of Wanderlust and creator of the wildly popular Wanderlust festivals, comes the foodie’s roadmap to making responsible, ethical decisions about food?you don’t have to be a yogi to try out these delicious, organic, and seasonal recipes. 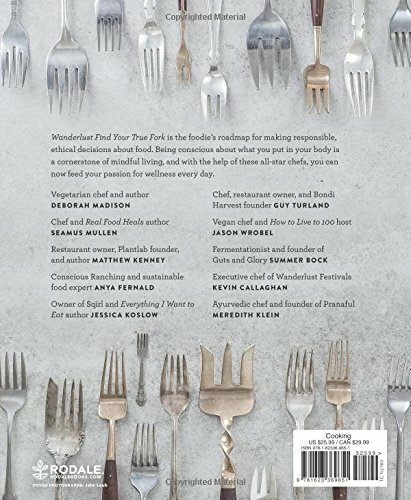 Wanderlust Find Your True Fork answers all the questions you have about eating a healthy, whole foods diet, explaining how to start an urban garden, providing composting techniques, and demystifying biodynamic agriculture. It’s the definitive guide to developing a closer connection to what you eat.